Today, top universities and colleges offer online courses and degrees. More than 2,500 offer online courses in 2011 and it’s continued to grow. In online courses, students learn from rich media and online conversations with peers to interactive experiences such as simulations, gaming, and real-time virtual teaming. 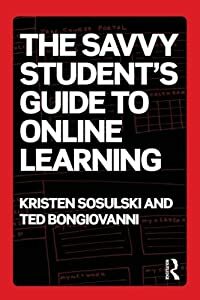 While technologies and formats vary, the Savvy Student's Guide to Online Learning is an authoritative resource for anyone enrolling in an online degree program or taking an online course. 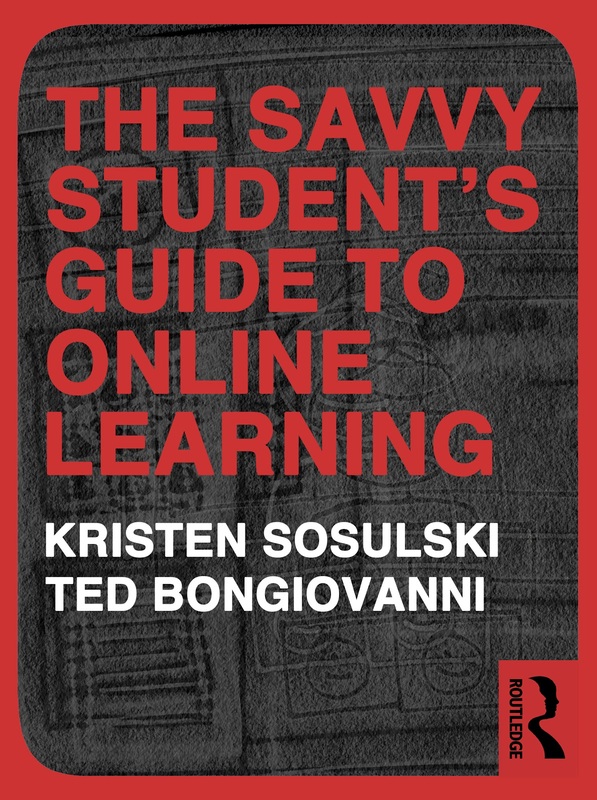 This book is for students, professionals, and educators.